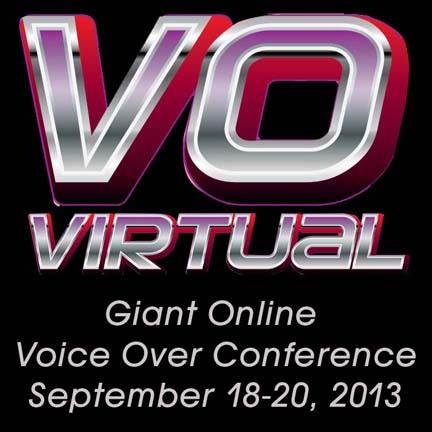 (VOXtra) - Voice Over Virtual, the giant three-day online conference slated for September 18-20, 2013, announces a stellar cast of voice over trainers and professionals - the largest ever assembled for a voice over event. 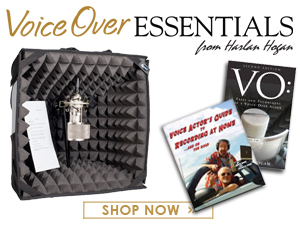 "Our trainers are literally the A-to-Z of the voice over industry's top pros," says John Florian, whose VoiceOverXtra.com news and training website is producing the event that attendees will access from anywhere in the world via the Internet. Training is conveniently grouped in major educational tracks - Audiobooks, Business and Marketing, Home Studio, and Voice Acting. "And all training is accessible on-demand," Florian adds, "which lets conference attendees customize their experience. "For instance, say you enter the experience at 2 p.m. and an hour later you get an email or call about a rush job from a voice over client. Or maybe you have to pick up the kids from school. Just hop off the online conference and return at your convenience." More than 50 training sessions will be presented, serving voice actors at all career levels. And attendees will have more than two months to return to the event site to access the recordings - until November 30, 2013. 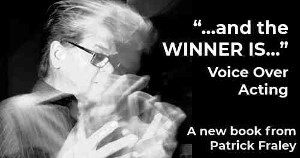 For more about this groundbreaking experience for the voice over industry, please visit www.VoiceOverVirtual.com. Attendees will save $100 off the full tuition by registering before midnight July 31, U.S. Eastern time. Also expiring on July 31: Marquis Sponsor Edge Studio's registration bonus of participating in an Edge Studio online class - many options - for just $1. 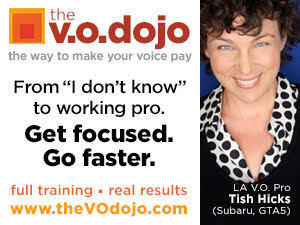 Training sessions are now being prepared for Voice Over Virtual by these top professionals. Click their names for photos and brief bios! Attendees will save $100 off the full tuition price by registering for Voice Over Virtual before midnight July 31, U.S. Eastern time. For discount and bonus details, please click the red Register Now button in the right-side column at www.VoiceOverVirtual.com.